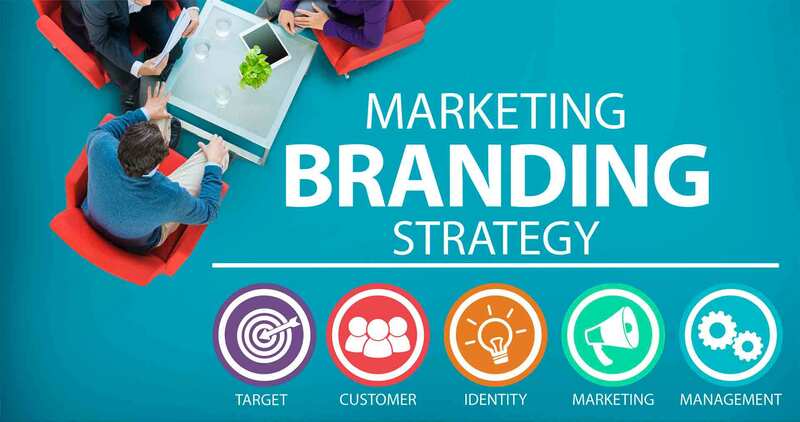 Brand consulting takes a brand one step further than what a normal advertising agency does, by collecting and leveraging specific data to develop targeted communications across various marketing mediums. Outbidding or outdoing competitors is another integral aspect for any firm and consultants provide that knowledge by conducting a competitor analysis which will bring out the brands competitive advantage in the market. Providing metrics to measure promotions for better growth and increased customer engagement and experiences helps your brand possess the competitive advantage in the market place.